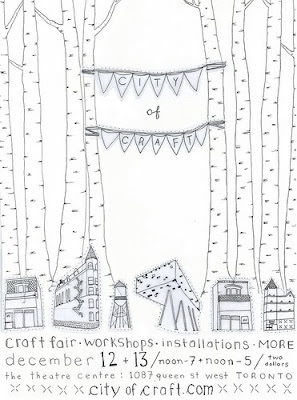 As stated in my last post, I will be participating in City of Craft again! This year, among other exciting changes and additions, the show will be two full days! Visit the website for more information. 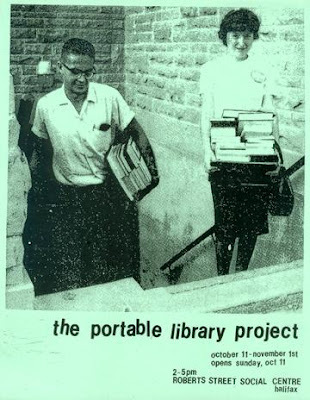 Also, next stop for the Portable Library Project: Halifax! So if you happen to be in the neighbourhood, check out the show.